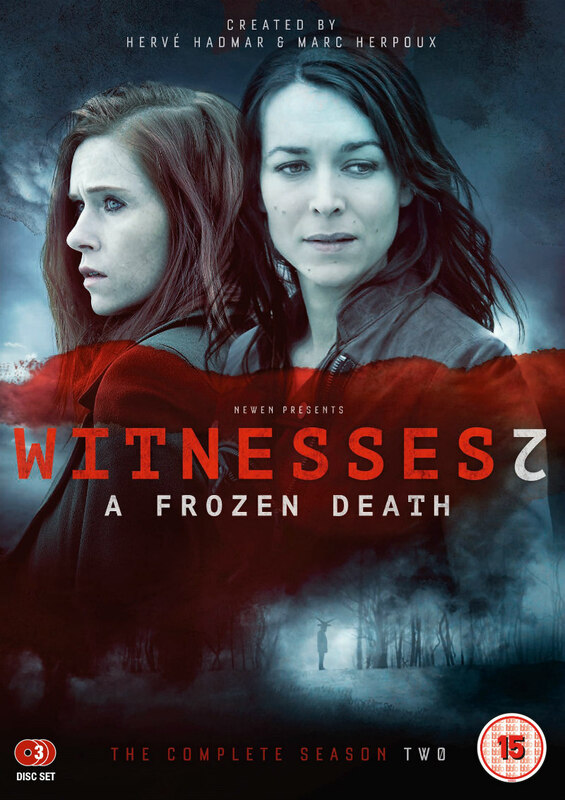 Did You Win French Crime Drama WITNESSES - FROZEN DEATH On DVD? We've got three boxsets of the second season of the French series to give away to UK readers. Frozen Death, the second season of acclaimed French police drama Witnesses, comes to UK DVD and blu-ray January 15th from Arrow Films. We've got three DVD boxsets to give away to UK readers. Witnesses – The Frozen Death begins with the discovery of 15 frozen bodies of men in the north of France. Lieutenant Sandra Winckler (Marie Dompnier, The Tunnel) uncovers that all 15 men are connected to Catherine Keemer (Audrey Fleurot, Spiral), who went missing three years ago. The determined Sandra Winckler leaves no stone unturned to find Catherine Keemer. When Sandra finds Catherine, Catherine can’t remember her past – except that she gave birth to a child, who has disappeared.